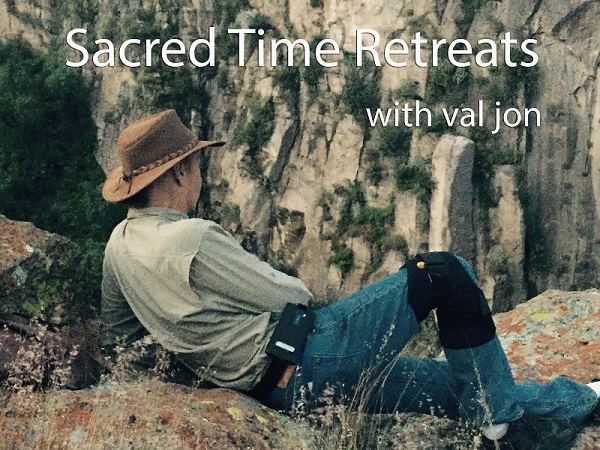 Life guide and mentor, Val Jon Farris hosts a limited number of "Sacred Time" retreats in Northern Mexico. Held in the UNESCO World Heritage town of San Miguel de Allende, Mexico these exclusive five-day life expeditions are designed for professionals, business leaders, executives and successful entrepreneurs who are seeking “what’s next” in terms of living a deeper and more fulfilling life. Sacred Time Retreats are available in two formats, a VIP format which provides one-on-one attention for individuals or couples, and a Small Group format for up to eight participants. "Sacred Time" is an ancient term used by the Maya, Aztec, Toltec and Olmec civilizations to describe a unique state of being, a way of perceiving the world and living life between, below and beyond the confines of our obvious understanding of reality. Between the predictable cadence of time’s seconds, minutes and hours. Below the constrictions of personal history, life story and predictable behavior. Beyond the limitations of burden, obligation, duty and societal expectations. The experience of Sacred Time is evoked through the masterful integration of deep one-on-one inner guidance work, communing with the majesty of Nature, engaging in yoga, meditation, sacred ceremonies and structured self-reflection time. 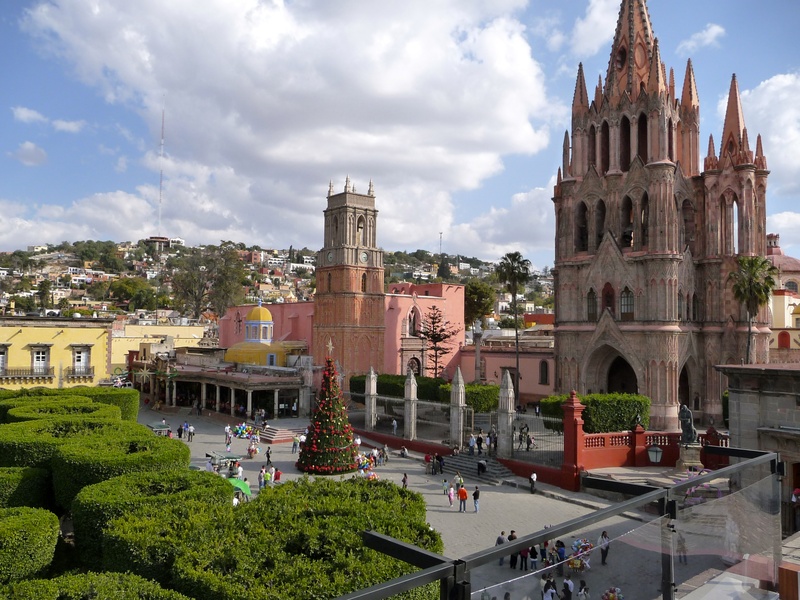 To enliven the experience, joyful sharing and exploring the beauty, art, culture and cuisine of San Miguel de Allende will be enthusiastically encouraged. Breakfast, introductions, participant meet and greet. Overview and retreat purpose. Individual sharing of process, intentions and goals. What is "Sacred Time" discussion. Lunch, sharing and pairing process. Tribal grounds excursion orientation. 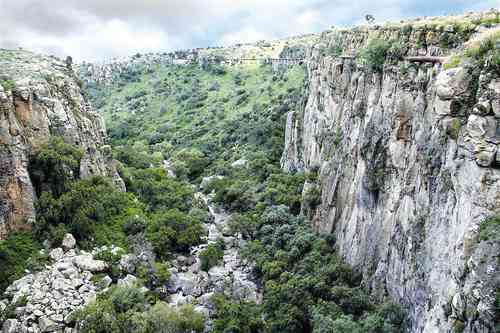 Group excursion: El Charco del Ingenio. "Ceremony of the Four Directions." Return to retreat center, group sharing. Personal reflection time and journal work. Group dinner, sharing and insights. Facilitated session: "Mitote Dream Time." Instructions for dream travel and documentation. Free time. Yoga session (optional but recommended). Breakfast, group sharing. Facilitated session: Introduction the "Stones of Truth." One-on-one "Stones" facilitation with group observation. Group lunch, sharing and deepen "Stones" work. Continue "Stones" facilitation with group observation. Short break, rooftop movement exercise. Continue "Stones" facilitation. "Stones" work completion and sharing. Preparation to explore San Miguel. Night out on the town (including dinner). Free time for participants. Yoga session (optional but recommended). Breakfast, sharing and insights. "Stones of Truth" completion. Participant declarations and action plans. Excursion into town for colonial "comida" lunch. Facilitated session: "Living Into clean energy and clear space." Meditation, self-reflection, personal journal time. Group dinner, sharing experiences and insights. Facilitation session: "Integration within" (mirror work). Completion and advanced dream time set up. Yoga session (optional but recommended). Breakfast, sharing and insights. Orientation for excursion. Excursion to Cañada de la Virgen Pyramids. Lunch and sharing at the pyramids. "13 Worlds Ceremony." Group sharing and insights. Return to retreat for personal reflection time. Group dinner, sharing of experiences and insights. Free time to explore San Miguel de Allende. Yoga session (optional but recommended). Breakfast, sharing, insights and applications. Facilitated session: "Navigating the inner and outer world." Sharing key experiences. Group lunch, sharing and insights. Personal reflection time and journal work. Integration of all learnings, Preparation for evening town exploration. Group dinner celebration and completion, sharing and insights. Personal time and individual sessions with facilitator. Prepare to check out following morning. Hello to you. I'm Val Jon Farris, your retreat facilitator. Since I write my own bios I'll do it in first person. I have dedicated over 30 years of my life to exploring and charting the terrain between what I call the nexus between the outer world and inner world. I've hosted many expeditions to extraordinary destinations on Earth and from what I'm told by those I host is that I'm a trusted guide and mentor. I took my vows of Bodhisattva at the age of 18 and soon after had the great fortune to personally learn the ways of stewardship and deep life contribution from extraordinary human beings such as Buckminster Fuller, Swami Muktananda, Sathya Sai Baba and Zen Master, Roshi Mumon Yamada. These rare encounters set in motion a future path for me as a dedicated facilitator of deep self-development work and spiritual maturation. 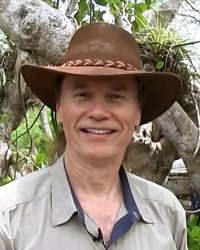 Click here to see one of my expeditions to the Yucatan Peninsula where I share some of the wisdom of the ancient Mayan civilization. In addition to my role as a retreat facilitator, I am also the CEO of Diamius Multinational, an international leadership development firm. Over the last 25 years I've had the privilege of championing enterprise-level programs for Fortune 50's in the U.S.A, Canada, Europe, Latin America, Asia and India. My company's clients include Hewlett-Packard Company, Agilent Technologies, Intel, Yahoo, Intuit, Pacific Telesis and many others. My area of expertise is in C-Suite Executive Mentoring and designing and delivering large-scale workforce initiatives that foster leadership greatness, superlative character and peak performance. I ' a business development mentor for Richard Branson's XTC Academy and a recipient of numerous global industry leadership development awards. I love writing and contribute to many publications including the Huffington Post. Contact us about tuition costs for our five-day Sacred Time Retreat. Services include all registration and pre-assessment materials, program curriculum, facilitation and workshops sessions, one-on-one guidance, yoga sessions, all planned excursions and tour guidance, breakfast, lunch and dinner each day, as well as world class accommodations at our grand retreat villa. What is not included is air and ground transportation, massage and body work sessions, staff tips and incidentals. 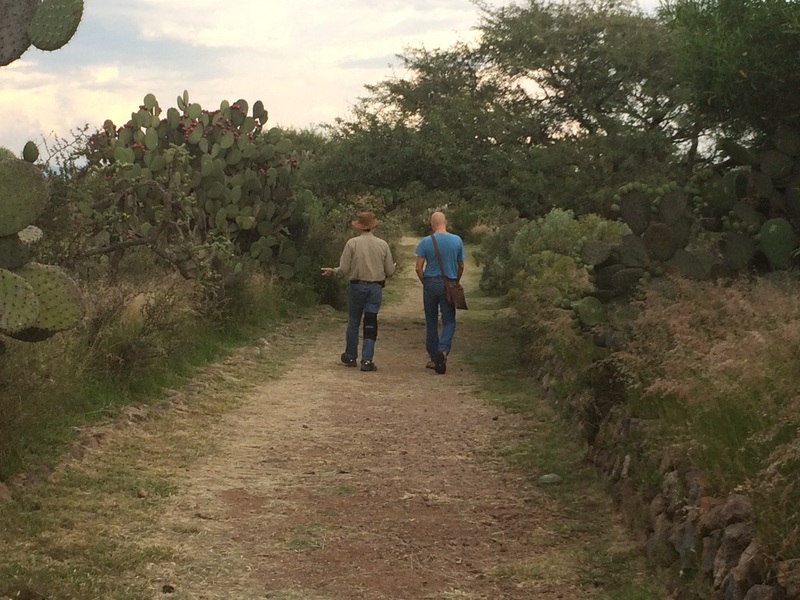 Our next group format 5-day Sacred Time Retreat will be held in the 1st quarter of 2019 in San Miguel de Allende (dates TBD). (Check-in is by 10:00 PM the evening prior to day 1 and check-out is by 11:00 AM the morning after day 5.) 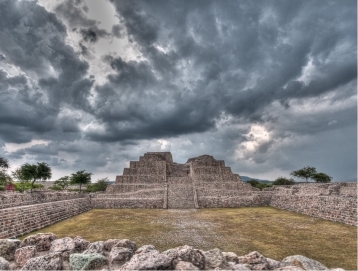 Airline booking should be made to Leon, Mexico, (a 2-hour flt from Houston and 3-hour flt from Los Angeles). Plan Leon airport arrival and departure times for the early afternoon. To register for our upcoming retreat or for more information please fill out our inquiry form at the bottom of this page. 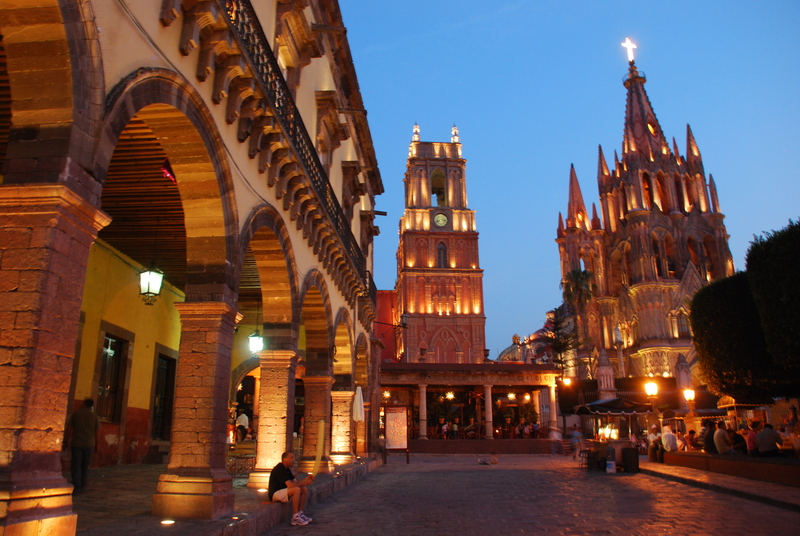 Our 5,000 square foot retreat facility is located in the colonial town of San Miguel de Allende. It has a large meeting space, indoor dining and outdoor patios, yoga and meditation areas, a spectacular rooftop view, a fully equipped kitchen and accommodations for up to eight guests. (Bedrooms are assigned based on first registered and rooms are double occupancy.) Our dedicated staff provide maid service, all meals and personal attention for our guests. For more information about our Sacred Time Retreat, please send us a message. We will personally reply and discuss the retreat details with you. (Note: Your contact information will be held in total confidence.) See our extensive list of client testimonials below! “Outstanding, the best retreat program I have ever experienced. Val Jon Farris is an experienced mentor who teaches from the heart. This mentoring program delivered big value and it showed me things that would be very hard to get any other way." "Val Jon is a true thought-leader. The leadership retreat he designed for us spurred on self-realization, growth and behavior changes on the job for a multitude of our leaders. Val Jon as a facilitator was wonderfully challenging to our leaders – and they flourished under his tutelage. The years I spent working with him were productive, allowed me to improve as an L&D leader and I/O psychologist, and made a long-term impact." "This retreat provided the only process to truly find my "self." So intense, challenging and fulfilling. Truly Extraordinary!!!" “My life transformed after this retreat! I am now fully at choice in my life and it is so freeing! The facilitators were loving, authentic and really live what they teach." Send us an email if you would like to register for our March Sacred Time Retreat or if you have any questions about this retreat program or other events we offer. We Will Reply To You Within 24 Hours.